At Davison, we understand the frustration of seeing your product idea on the market because someone pursued it before you did. In most cases, people believe their ideas will always remain their own. The truth of the matter is that the first person to pursue an idea is generally credited with the invention. There are examples throughout history of many successful ideas that were commercialized by someone other than the person who invented the product. 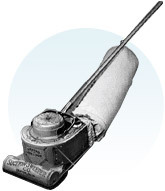 For example, James Murry Spangler, a janitor in an Ohio department store, created an idea for the first suction sweeper. Spangler designed the sweeper using an electric fan motor to create suction and a pillowcase inside a soapbox to catch the dust. 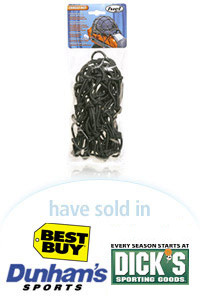 These items were stapled to a broom handle to give him something to hold. His cousin’s husband, William Hoover, took the idea and named it the Hoover. Another example is the game Monopoly. 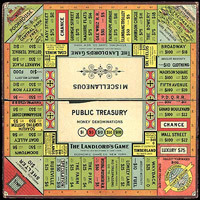 The original game was called “The Landlord’s Game,” invented by Lizzie Magie. Magie never pursued the idea until Charles Darrow added a few items and began selling it under the Monopoly name. Darrow pursued the idea and even had a local painter make 5,000 sets. He sold his game in Wanamakers in Philadelphia in 1934. Parker Brothers bought the game in early 1935 from Darrow. Lizzie Magie claimed original ownership but was only compensated $500 and no royalties. Can Davison Help With My Invention Idea? As the market continues to grow, there will always be a demand for new or improved products from corporations or individuals with new product ideas. Davison cannot guarantee that while we are preparing an idea for presentation to a corporation that someone else isn’t already working on pursuing the same idea. If you’re interested in taking the first steps to get your idea off the ground, we recommend that you complete the free information form and Davison will send you information on how to develop your idea.